There are a lot of misconceptions about chiropractic in our culture. Many people’s first thoughts when the word is mentioned is a treatment for back pain, neck pain, headaches, migraines, sciatica, or disc herniation. Those a little more familiar with the effects of chiropractic may also associate it with relief from ear infections, colic, asthma, allergies, sinus problems, or bed wetting. It is with good reason that these conditions are associated with the profession. People who have these symptoms tend to get well when their spine and nervous system are functioning properly, but that is just scratching the surface of what chiropractic can do for one’s health. The effects of chiropractic care go above and beyond the relief of musculoskeletal symptoms. When people have symptoms, and are experiencing the effects of those health concerns on their daily life, they often seek help. Chiropractic, however, is not about symptom relief. Wait a second, did I just say our goal is NOT to relieve your symptoms. Yes, I did. Symptoms are a consequence of a body that is not functioning properly. Symptom relief is a consequence of a body that has regained proper function. Our goal is not to make your symptoms go away, our goa is to facilitate your body functioning properly and healing the way it was designed. I want to be very clear on this, so you understand why you should seek chiropractic care. Symptoms are your body’s warning system being triggered. If you have symptoms there is an underlying malfunction that needs to be addressed. Merely treating symptoms would be just disarming the alarm but leaving the underlying trigger in place. What we want for you, is to have that underlying cause of the problem resolved, so you can heal and recover from the true cause of the issue. 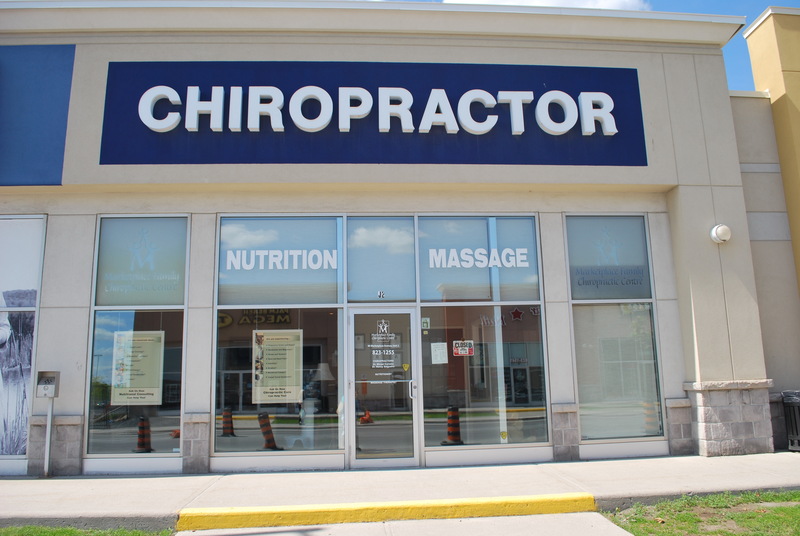 So what is chiropractic really about then? We want you to reach a state of true health. A state where all systems are functioning to their optimal potential. The key to how your body functions, regulates itself, and coordinated healing is your nervous system. Your nervous system controls and coordinates the function or every cell, organ, tissue, and system in your body. For any aspect of your body and your health to function at it’s potential, your nervous system needs to be in proper communication with that system. Optimal health starts with optimal brain-body connection. Chiropractic is all about optimizing your brain-body connection. This is why you do not need to be suffering with a health concern to benefit from chiropractic care. Every body and everybody can benefit from optimizing the brain-body connection. A body that is in balance, and full communication, expresses it’s potential for vitality and healing. Some of the commonly reported effects of a nervous system free of interference are: better immune function, more energy, higher state of vitality, feeling physically balanced, better physiological balance in internal systems, greater strength and coordination, mental clarity, ability to be present in relationships, return to the joyful activities in one’s life, improved reproductive function. We are all designed to live with this quality of life, a lack of any of these is actually just a symptom of the inability to express our full potential. Removing the interference and unleashing your potential, is what chiropractic is really about. To read more about our focus on Family Wellness Care, click here.